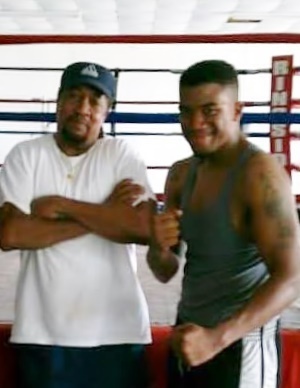 We’ve been informed of the passing of longtime Houston area boxing coach Clifton Miles, Sr. of Missouri City Boxing Club. 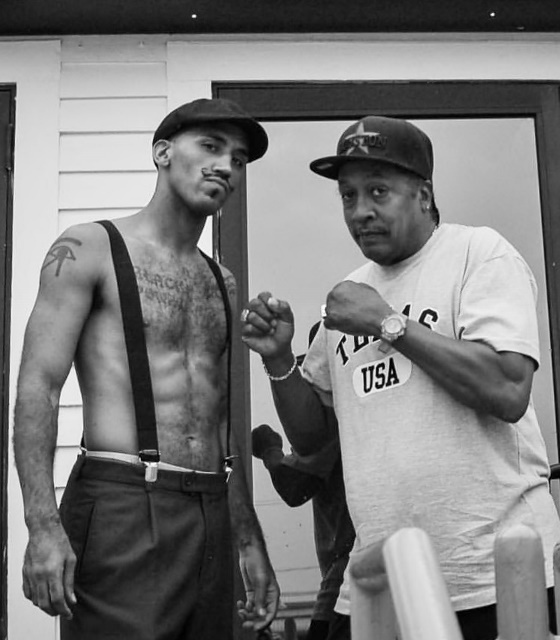 Gulf extends condolences and prayers for his family, his boxers and everyone who’s had the pleasure to have known him. Service will be held November 12, 2016 at 11am. Viewing will be from 9am-11am.